What would happen if children were in charge of designing our homes? I’m pretty sure there would a petting zoo in there somewhere and walls made out of chocolate! Cruz, 6, who wanted a home constructed with metal so it ‘can’t break’, said he also wanted a dozen toilets – “so I don’t have to wait in the queue”. Another youngster said he wanted a dinosaur “to scare all the baddies”. 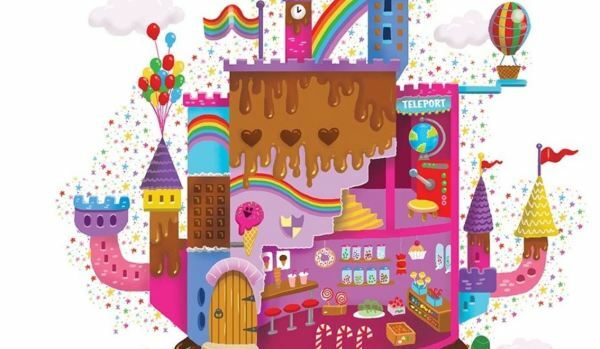 Forget a nice set of pans – if kids dreams of a perfect home came true, traditional kitchens would be replaced with a sweet shop and a fully functional ice cream parlour, a survey has found.In fact, 60% of youngsters aged between three and 11 would want unlimited access to sugary treats, according to a nationwide survey of over 2,000 children by Censuswide, on behalf of home builder Strata. 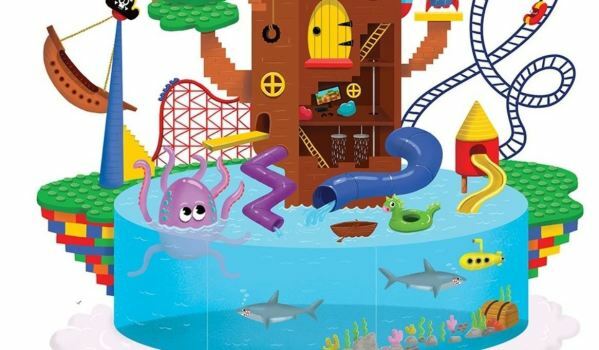 They got some surprising – and not so surprising – responses when children were asked to let their imagination run wild and describe their perfect home.One in four want a water park in their garden, while a similar number wish for a zoo filled with animals from the zoo .